Wall Art Illustration for a private commission. Project content: trend prediction, research, design creation, and production methodology. 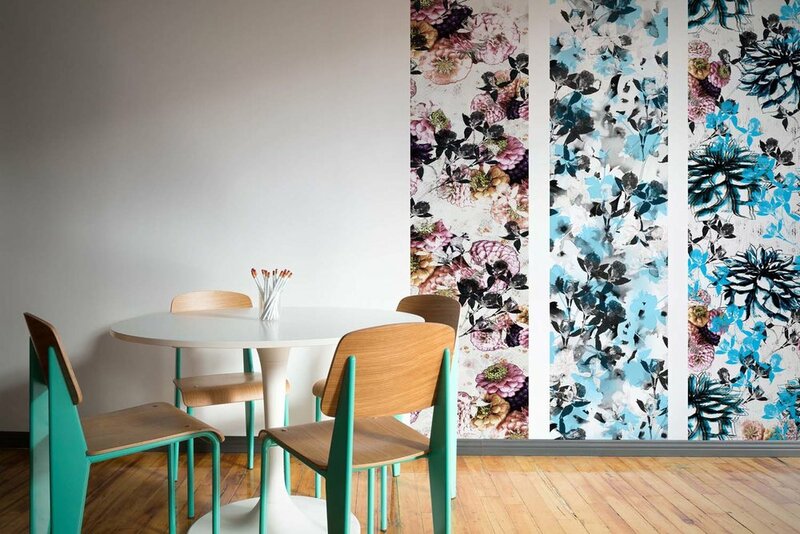 Production method: digital fleece wallpaper, wall art on aluminium carbon plates UV laminate.